PCN Flight West: WA/DL Capt. 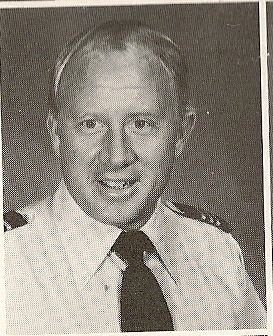 Howard E. Will Jr.
WA/DL Capt. Howard E. Will Jr.
Word has been received that WA/DL retired pilot Captain Howard Will has passed away today at the age of 75. 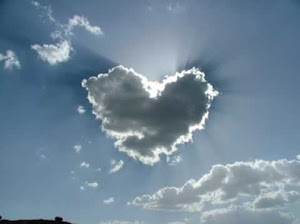 I believe Howard E. Will Jr. was born/raised in the Philadelphia PA area to parents Howard E. and Ethel (Yeagle) Will. 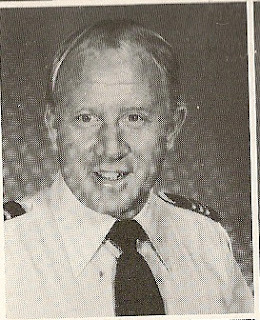 Captain Will hired on with Western 06-03-1968 and retired with Delta based LAX and then SLC prior to retiring. Arrangements are pending and will be posted as soon as they are known.